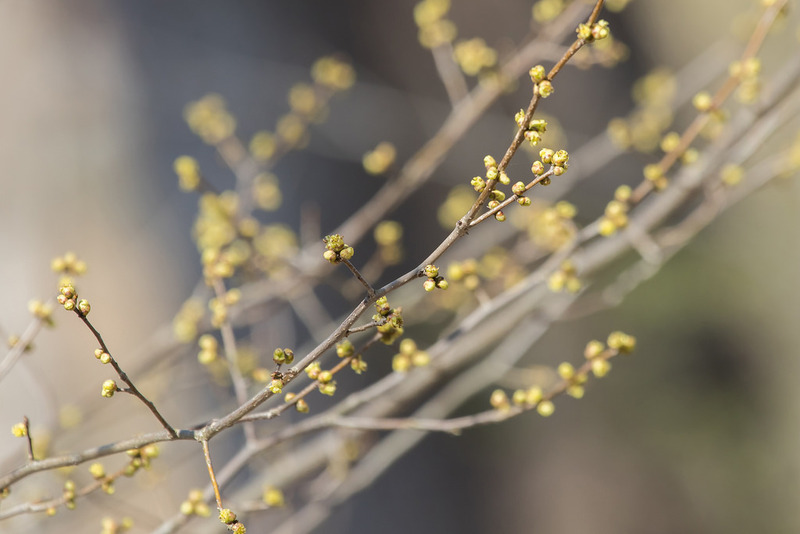 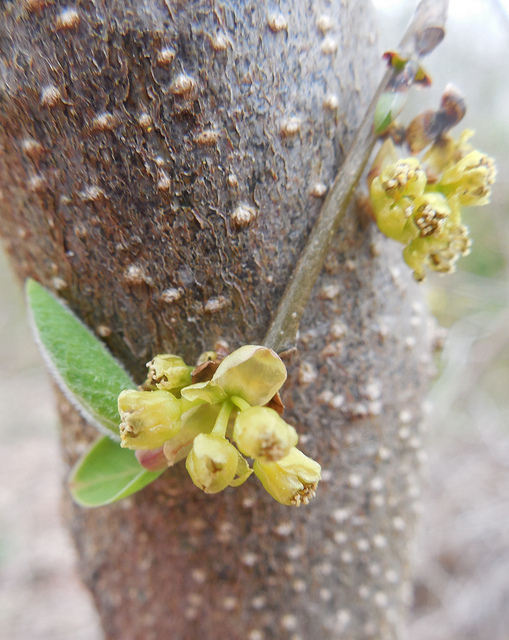 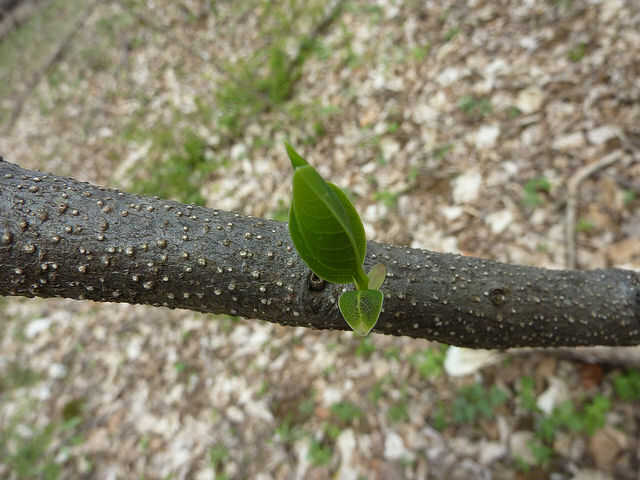 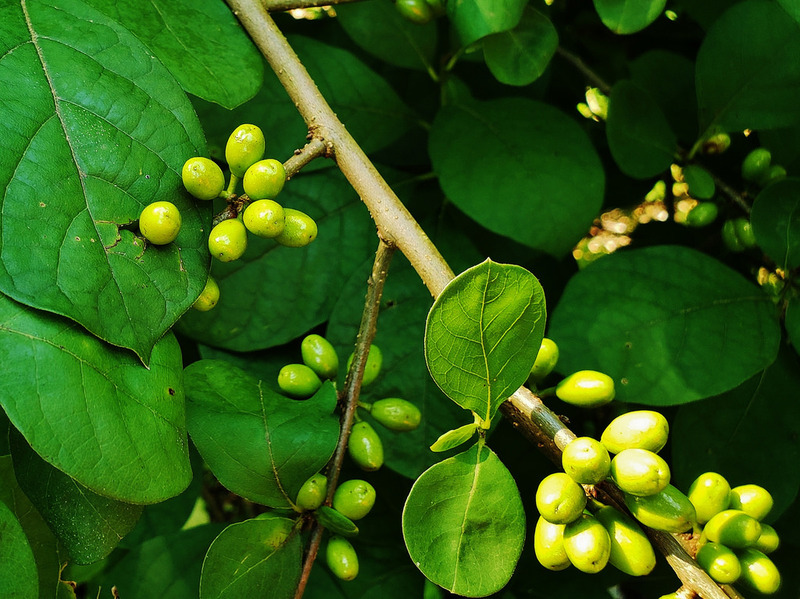 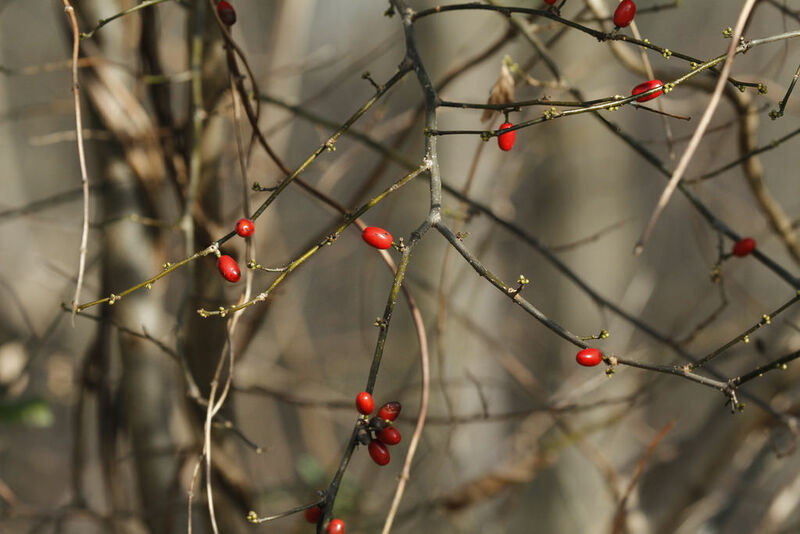 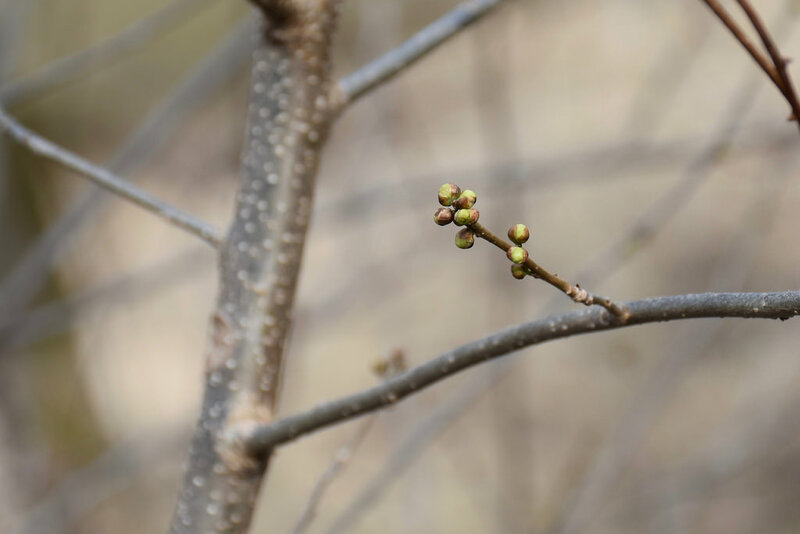 Common Spicebush Lindera benzoin (Linnaeus) Blume Synonyms: Lindera benzoin var. 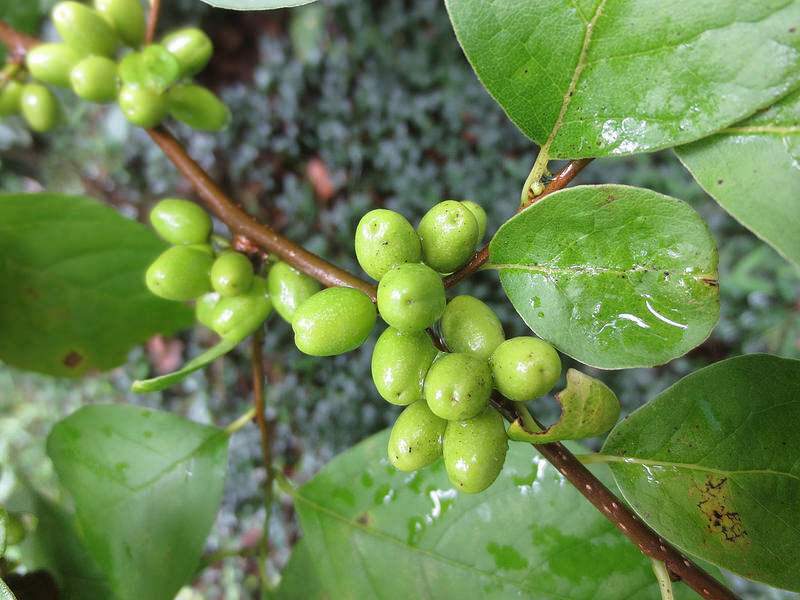 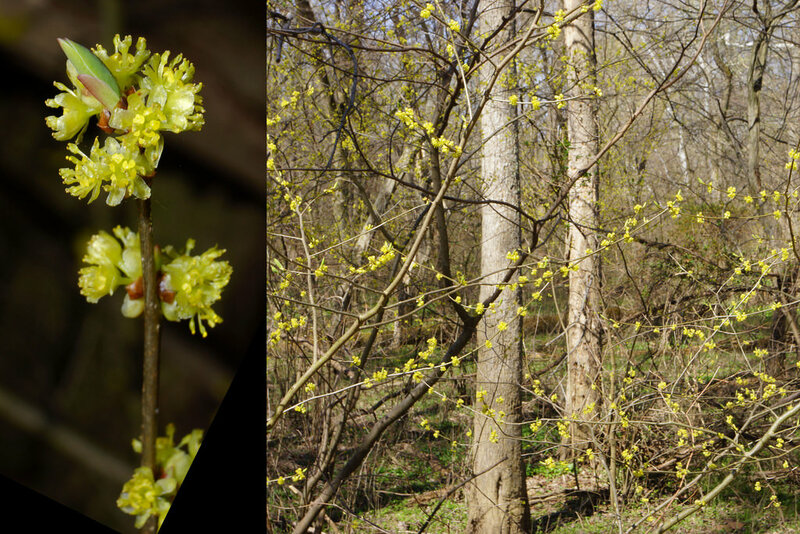 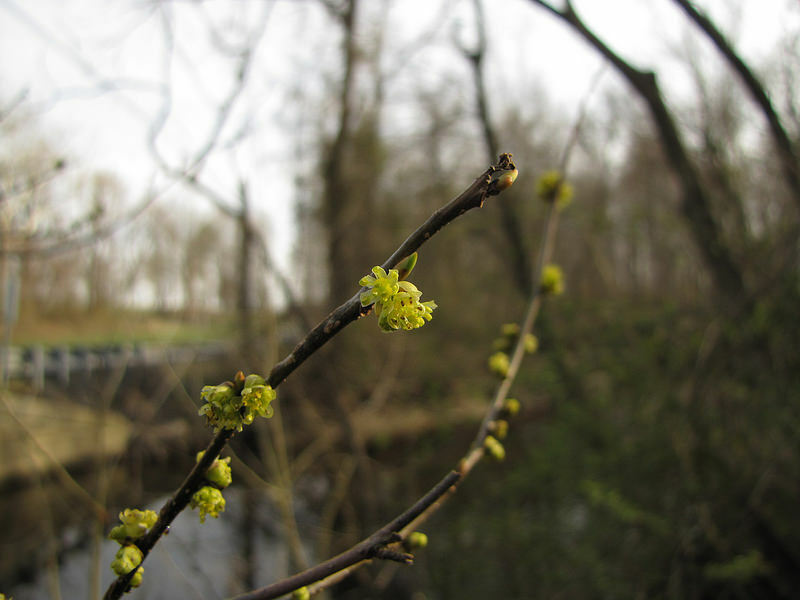 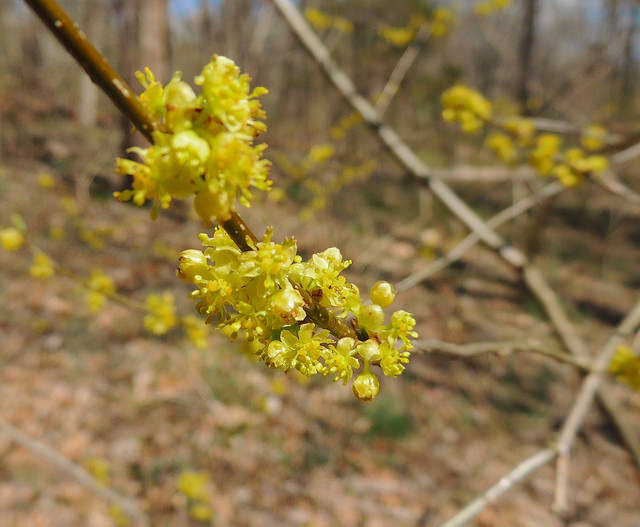 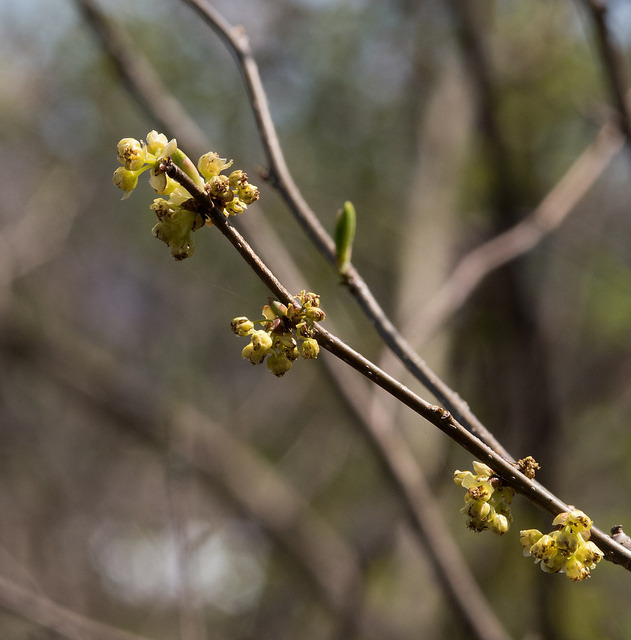 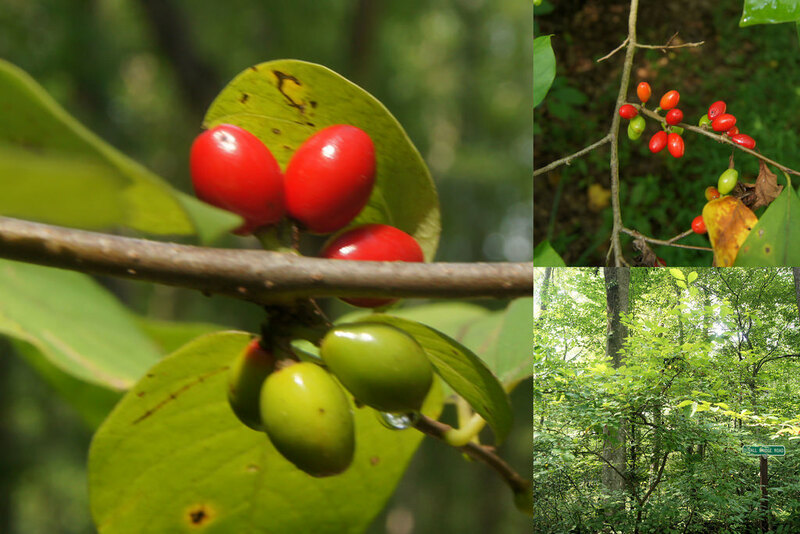 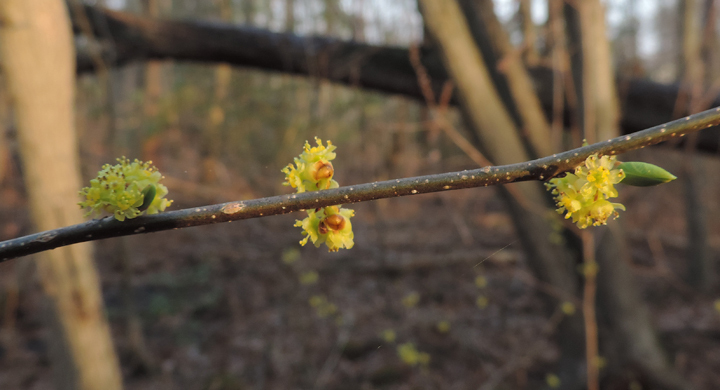 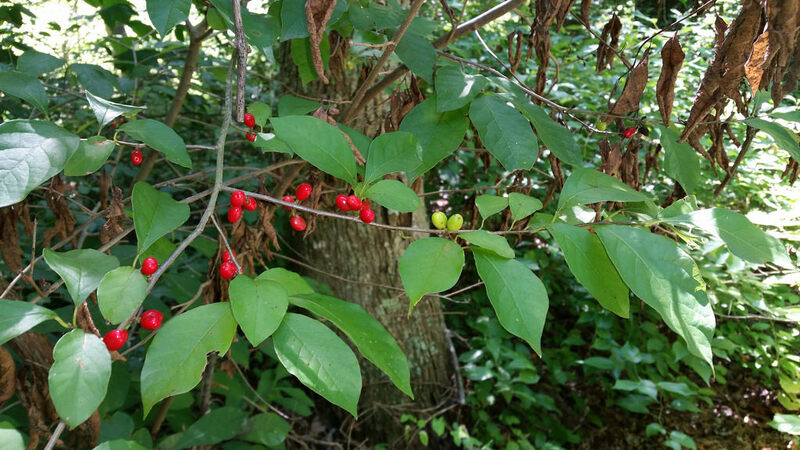 pubescens, Northern Pondspice, Spicebush, Wild Allspice. 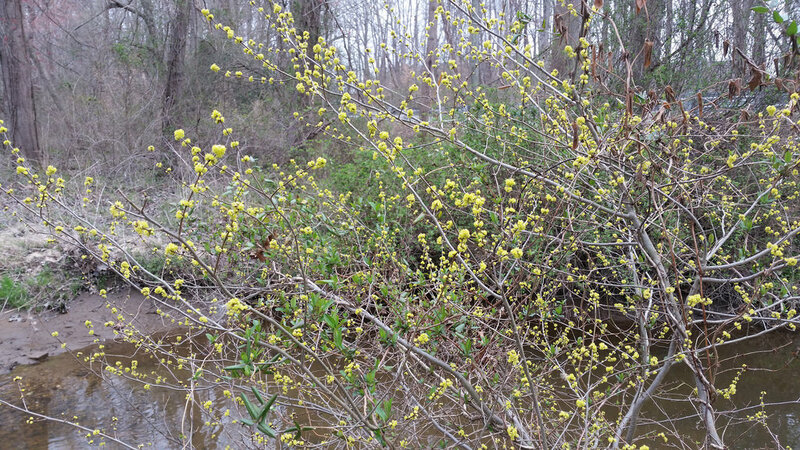 One of the first plants to bloom in the early spring. 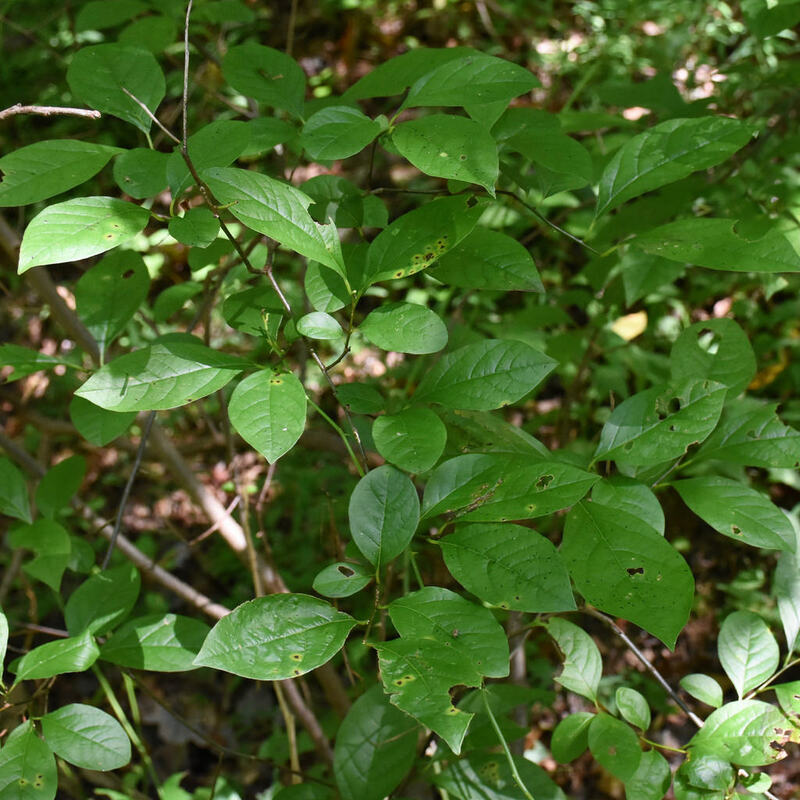 A common understory shrub in wooded areas across the state. 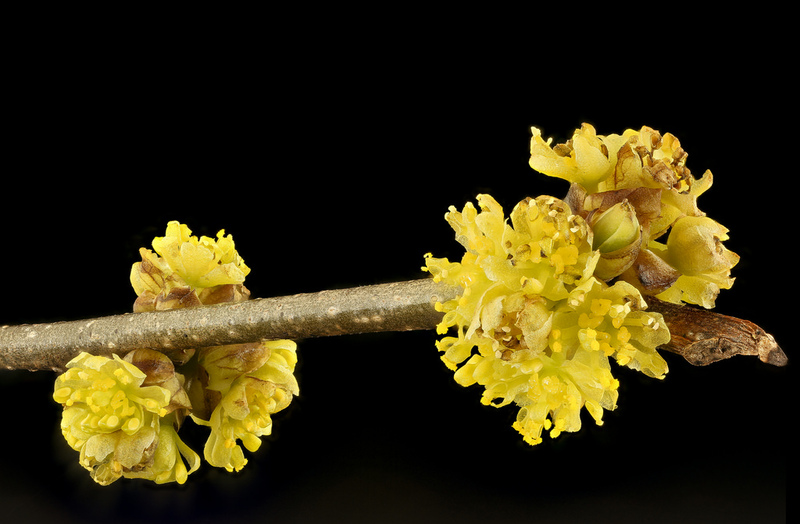 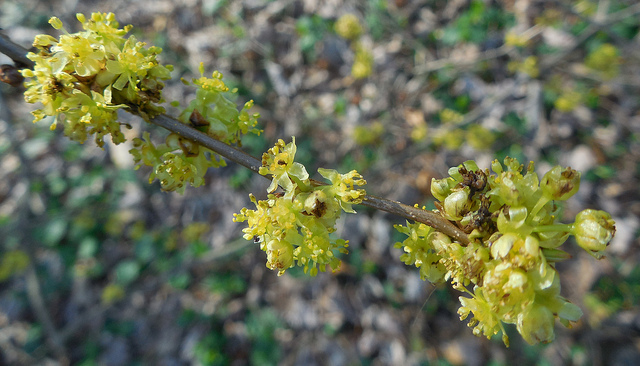 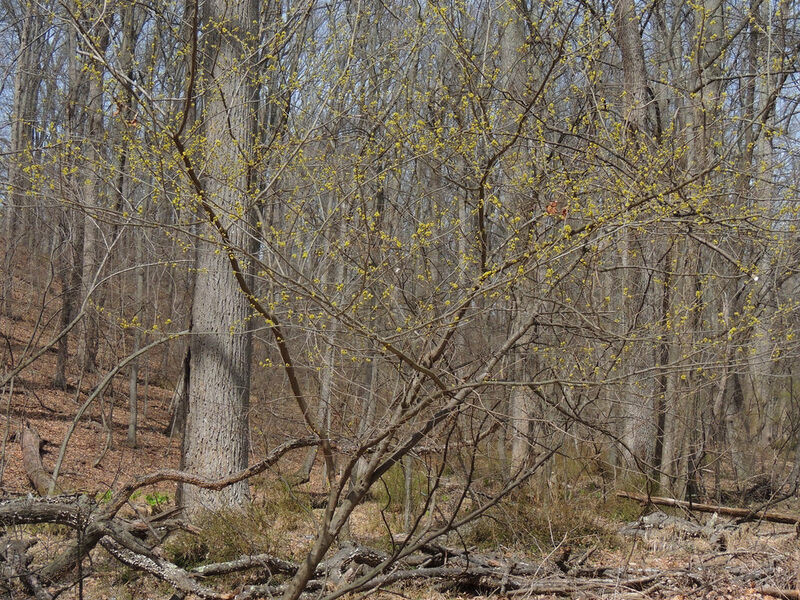 Yellow flowers are distinctive in early spring. 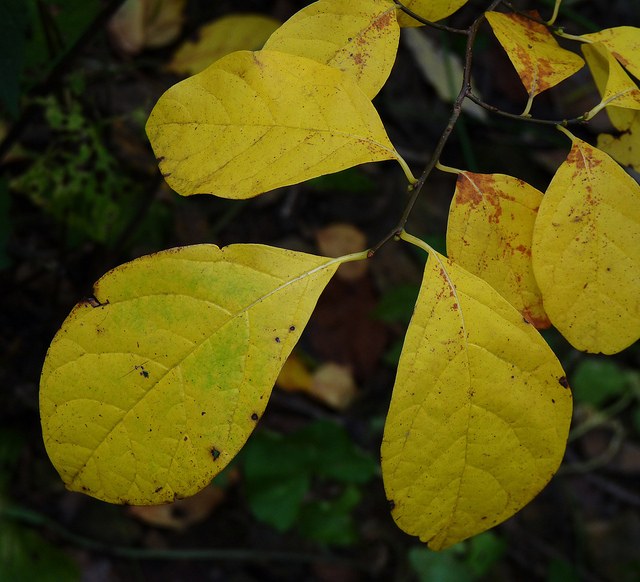 When the leaves are crushed they have a very aromatic smell. 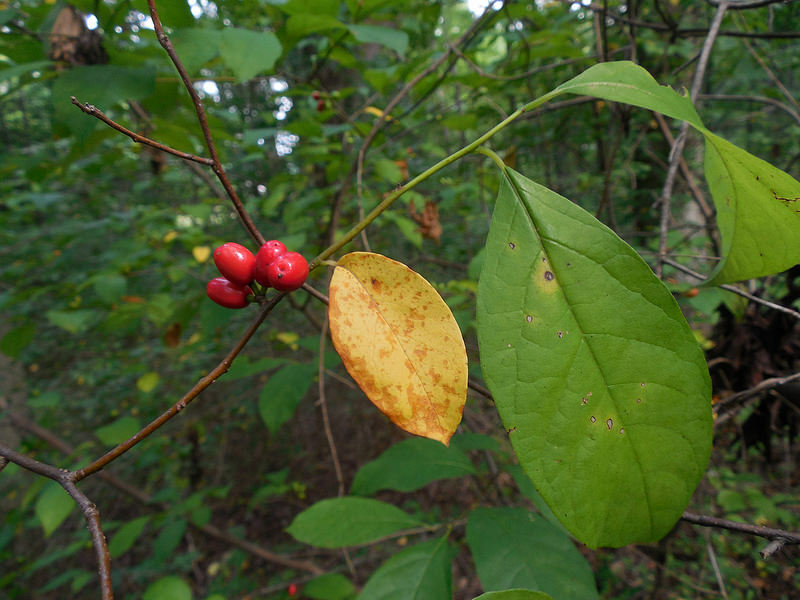 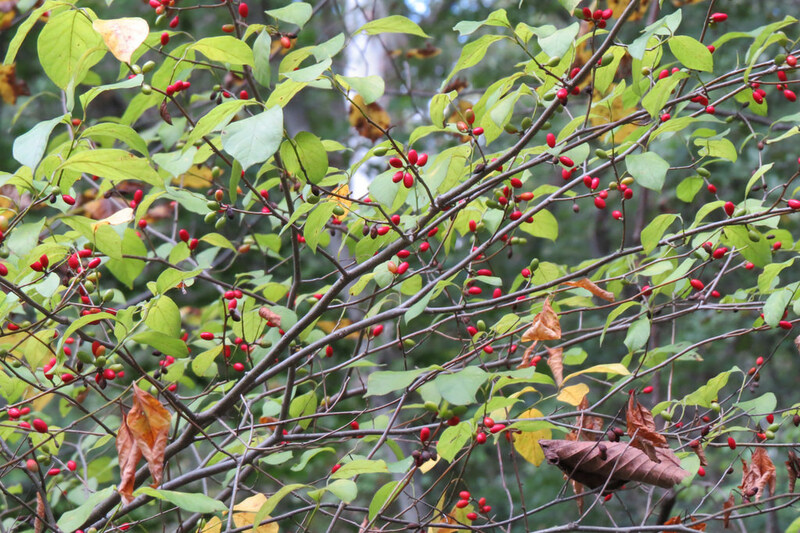 Host plant for Spicebush Swallowtail and Eastern Tiger Swallowtail. 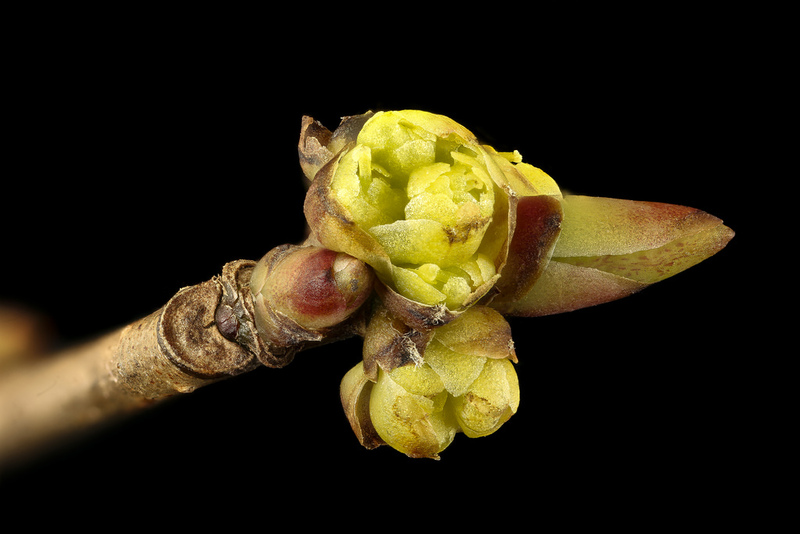 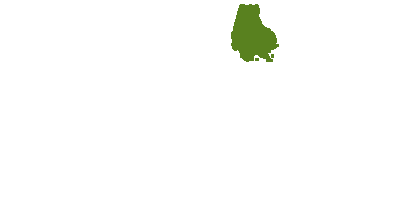 Host plant for various species of moths including Promethea Moth and Spotted Apatelodes Moth. 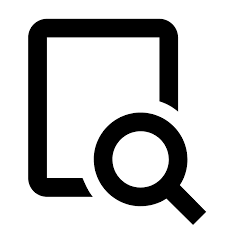 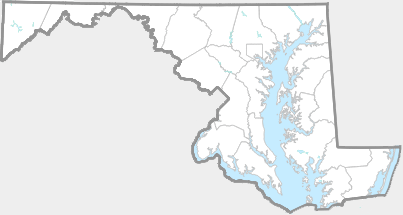 There are 414 records in the project database.